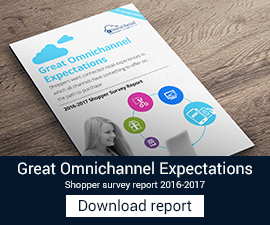 eCommerce portals are now a mainstream channel of sales for retail interactions offering new opportunities to augment revenue and get closer to customers. They act as important retail touch point to connect with business associates and customers’ to build a steady stream of revenue. 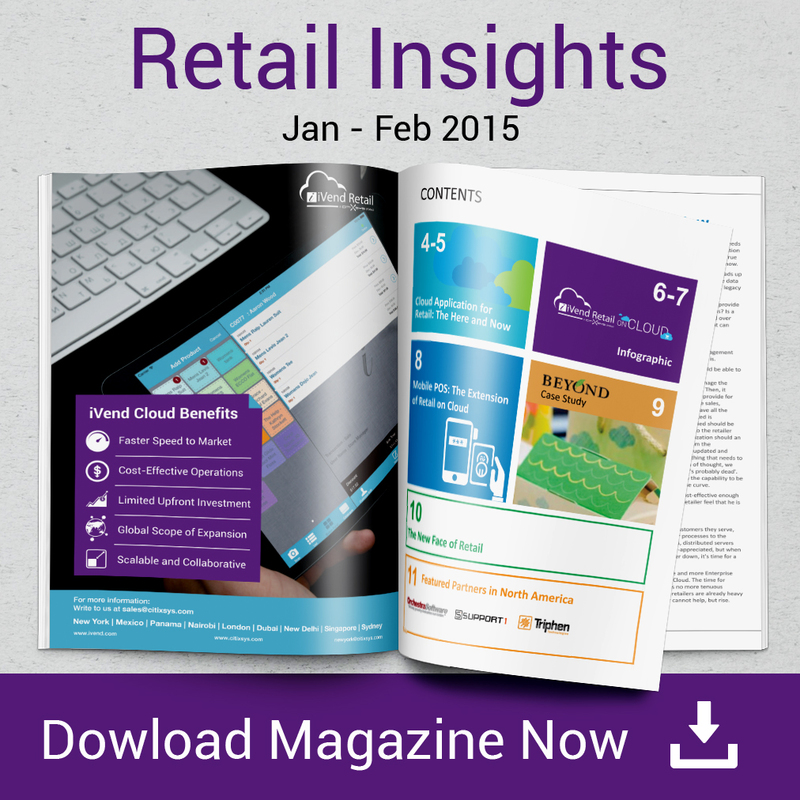 In this issue of Retail insights we discuss the features that an Integrated eCommerce solution must have to suffice the demands of modern retail. 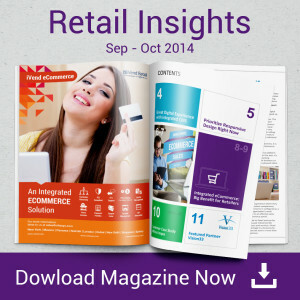 Traditional portal platforms come with a generic and loosely coupled integration with the retail ecosystem. A consulting engagement or a large development project is required to complete the integration. These and such projects often end up as a heap of functionality that is difficult to deploy and use. 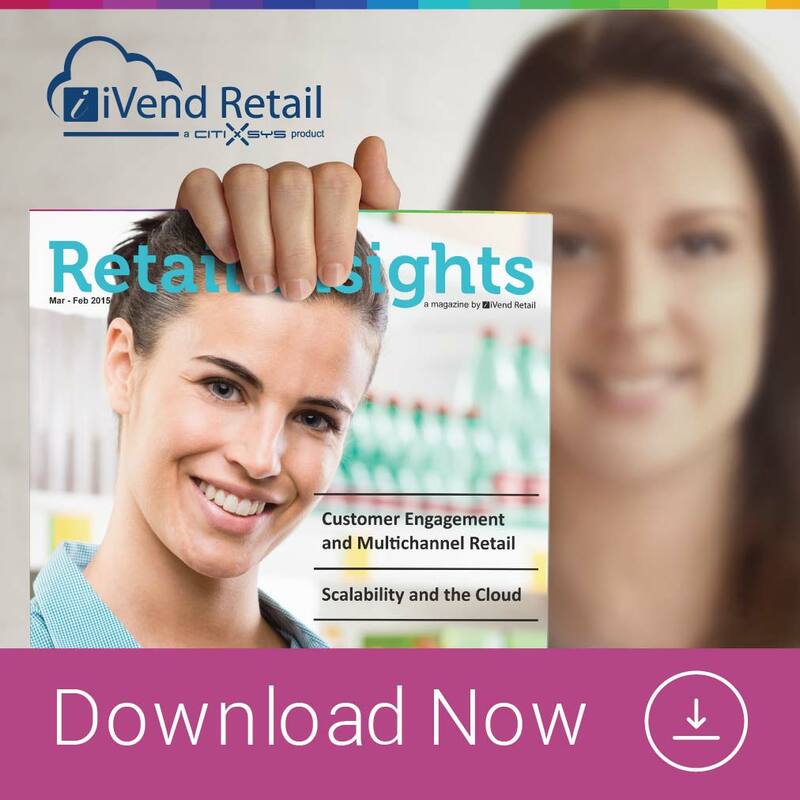 On the other hand iVend eCommerce, an integral part of iVend Retail Management Suite reduces the need for a lengthy consulting engagement, allowing a retail enterprise to deliver results faster. iVend eCommerce therefore significantly reduces the time to Market.